Every staff member will care for the deceased person with the utmost dignity and professionalism. It’s the little things that make the difference. We pride ourselves on our attention to detail. We are compassionate and caring, open and honest. You’ll receive clear and straightforward information to help you make informed choices. We are transparent about our fees and there are no hidden extras. We are a non-corporate, locally owned Funeral Company. The Executive and Management at Community Funerals is unrivalled in experience, education and dedication to providing the best care for all the families we serve. It’s of comfort to know that our highly experienced Funeral Planners provide extraordinary care, compassion, and impeccable personal service at all times. We personalise and tailor every service to the needs and desires of each family, we can provide contemporary celebrations to the most traditional of services. 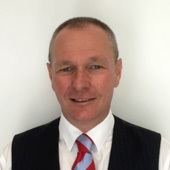 Stephen Oldham our in-house Funeral Celebrant provides total peace of mind when consulting with each family, to ensure that all the important elements are included in every service. We also offer Embalming and Repatriation services, so you have complete comfort knowing that we can take care of all elements of Funeral Care. Servicing, Atherton, Cairns (Chapel Smithfield), Mareeba, Mossman & Port Douglas and surrounding districts. We are fortunate to have a caring, supportive and professional team at Community Funerals. Each of our staff is committed to providing the highest levels of service and assisting and guiding you in creating a unique funeral in memory of your loved one. Stephen Oldham is our in-house Funeral Celebrant and provides total peace of mind when consulting with each family, to ensure that all the important elements are included in every service. 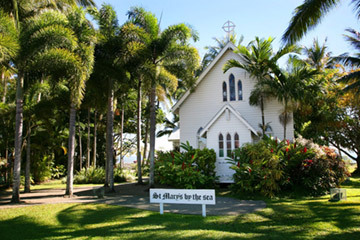 Alternatively we can arrange any clergy or celebrant that meets your needs, religious or non-religious. He has a deep understanding of the needs of the dying, their families and friends. This experience enables him to share a profound insight into how people may wish to celebrate their lives. 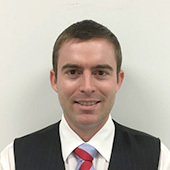 With many years experience as a Registered Nurse and as a manager of services for older Australians, Paul has worked tirelessly to improve the lives of Australians living in aged care facilities and brings a commitment and passion to provide the highest levels of professional care to the funeral industry. Sandra (Sandy) is a much-loved Tablelands local, living her whole life in the region. 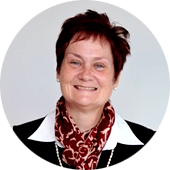 Sandy has many years of experience as a Funeral Director serving her local community. Sandy is committed to her community and ensuring that everyone gets the best and most professional service possible. Kym is a Douglas Shire local and has lived in the region her whole life. 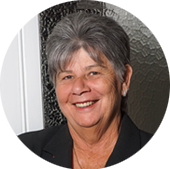 Kym holds nursing qualifications and has had a long commitment to caring for older Australians. 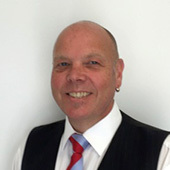 James joins us with extensive experience in the Funeral Industry and has proven High Quality Mortuary Skills and qualifications. James’ professional sensitive approach to caring for your loved ones makes him invaluable, and complements the holistic service we offer.